Work in Process (WIP), in some cases also referred to as Work in Progess, refers to inventory which has entered the manufacturing process, is no longer part of the inventory of raw materials, but is not yet a complete product. 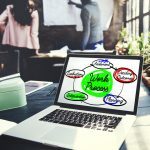 Within an organizational balance sheet, WIP is placed in the assets category since money has been spent on it to create the finished product. However, since work has not yet been completed, the WIP has a lower value. In Lean production, excessive WIP is considered to be an indicator of the presence of bottlenecks within manufacturing processes or an inefficient supply chain, resulting in waste. Having too much WIP is undesirable since it ties up funds that would otherwise generate higher returns in another part of the organization. In manufacturing, reduction of WIP results in a higher level of liquidity, improved cash flow, better customer service and lower risks to the business. 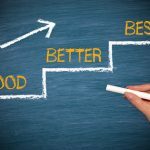 Many benefits can be enjoyed when a manufacturer reduces work in progress significantly, instead focusing on the raw material inventory and delivery of finished products. 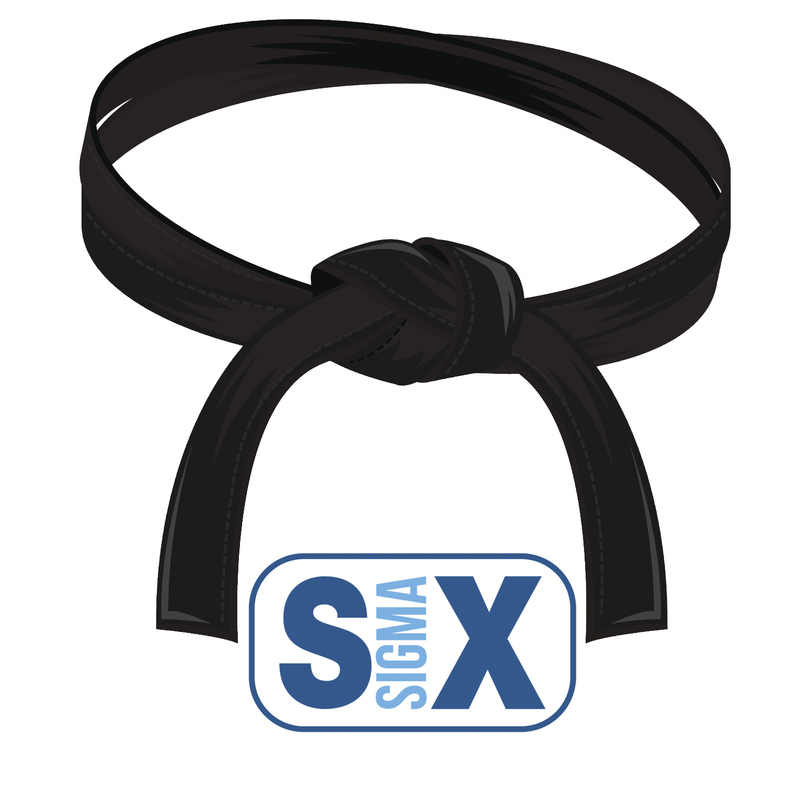 Implementation of Lean Six Sigma principles is one of the best ways to reduce WIP. 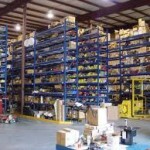 Tracking of WIP levels and inventory is good manufacturing practice that ensures operations proceed smoothly. The best case is to establish the lowest WIP levels and batch sizes so that good operational flow is maintained. However, a major hurdle that needs to be overcome is to determine appropriate levels in line with demand. Use of a predictive performance format in reporting aids to make these decisions. Having accurate forecasts will promote awareness and, as a result, provide a sound basis for planning. The desired outcome should be a lessening of the buffer sizes in order to maintain continuous flow and avoid overstocking. Most manufacturing operations involve much higher capacity when compared to the demand required by line production. For this reason, an organization should understand cases where there are bottlenecks in order to set up a policy through which a portion of the bottleneck operation can be handled by adjacent business units that have higher capacity but low demand. Lean manufacturing processes are able to sustain the sharing of capacity between units at particular intervals. The major challenge to this methodology is organizational structures or policies that run contrary to this line of thinking. Of all the methods used in manufacturing to scale down WIP and eliminate bottlenecks, this is the most common practice. 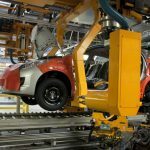 However, in Lean manufacturing, this approach is discouraged as an initial solution since there may be other ways to achieve lower WIP levels that do not require an organization to incur the cost of additional machinery or manpower. 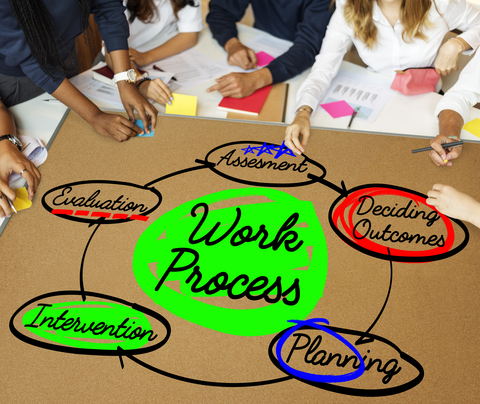 Still, there are cases where, if other steps to improve flow fail, addition of machinery and improving the workforce may be a viable solution of last resort, resulting in significant reduction of WIP. Before implementation of this technique, it is vital to establish that the operational capacity of each machine and operator is calculated relative to demand. The techniques outlined above not only save time, but also serve to positively impact work in progress levels. By adding extra machines, improving the workforce or improving the flow of processes in these ways, defects in manufacturing can be reduced and production can be increased dramatically. 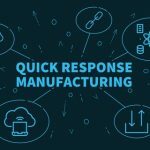 In addition, any problems or bottlenecks within the manufacturing process can be identified quickly and rectified in a timely manner, benefitting the business as a whole.